Robson's Farm: 2017 Market CSA & Flower CSA Sign Up Open Now! 2017 Market CSA & Flower CSA Sign Up Open Now! Tis the season for Market CSA Sign Up! I am as excited as ever for this season. Thank you so much for checking out our CSA (Community Supported Agriculture Program) and we hope you'll become part of the family! 1. Certified Naturally Grown is something I have wanted for a while. Selected crops will be grown following the Certified Naturally Grown standards. I want to be clear that we will not be transitioning the entire farm and items like the peaches and tomatoes will still be grown using the Integrated Pest Management program. A complete and final list of the Certified Naturally Grown items will be displayed on the website as soon as I get my final seed plan done. 2. So if vegetables aren't you're thing maybe I can interest you in a Flower CSA. 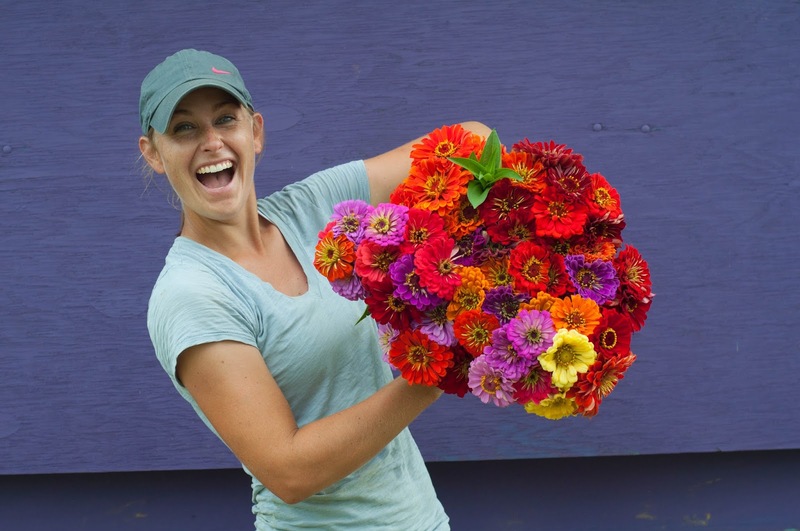 The Flower CSA will run from August through September (9 weeks). Each week you'll get an awesome floral bouquet or arrangement (some weeks mixed floral and some weeks single variety...I'll mix it up in a fun way, I promise!). In addition you will also receive a floral sugar pumpkin centerpiece before Thanksgiving and a wreath the first week in December to properly dress your door for the holidays! The Flower CSA can be added in to a Market CSA Share. Just let us know and we'll subtract the $130.00 from your starting balance and you'll get your flowers starting in August. Thinking about Joining the Market CSA? 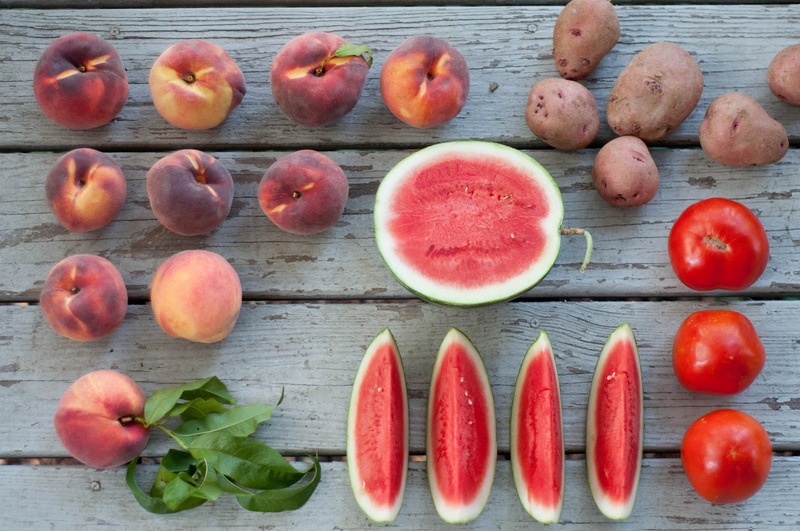 The #1 most awesome thing about the Market CSA is....(drumroll)....no pre-packed boxes! 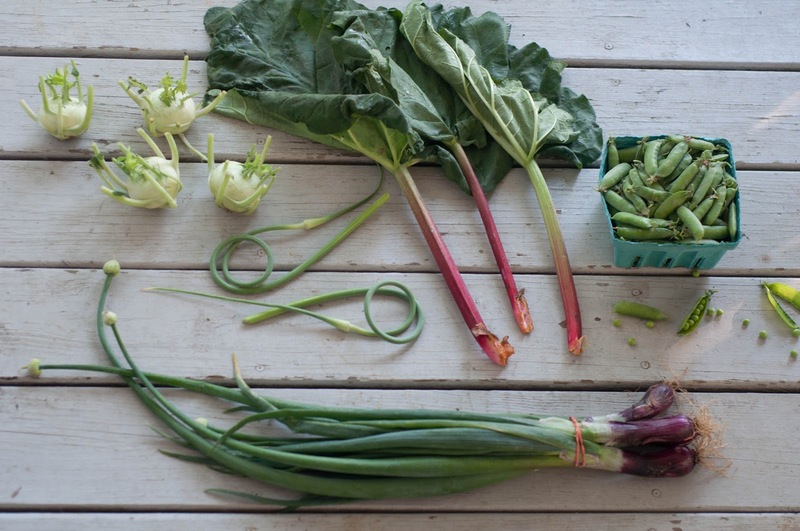 You get exactly what you want and in quantity you want with the Market CSA system. Members pay at the beginning of the season and receive an advantage based on the amount they wish to contribute to their account. Robson's Farm vegetables, fruit and flowers are then picked up at one of the farmers markets we attend each week as well as on-farm at 33 Rahilly Road Wrightstown, NJ 08562. Members shop at the farmers market or our on farm stand using the pre-paid credit in their account. The amount that is spent is recorded and a bi-weekly email is sent with the current account balance. Will the stand only be open for CSA members, or can the public stop and buy? Hi Frank! The farm stand is open to the public every Thursday, Friday, and Saturday through out the season. Thank you!